Do you own a garage? Ensuring your repair equipment is kept in top working order is essential. So why not talk to us? 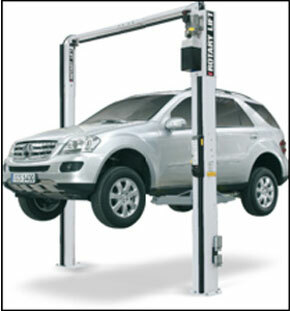 We also have the capabilities and expertise to provide our customers with a garage equipment repair service, with regular maintenance contracts available. XTEC have been providing professional and reliable garage services to customers in Devon and the surrounding areas for nearly 30 years. 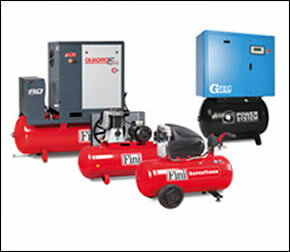 We specialise in the supply of quality and affordable garage equipment and compressed air products. To comply with current legislation all lifting equipment and compressed air systems should be examined and maintained at regular intervals. We are able to provide this service for you, ensuring that all of the appropriate paperwork is issued afterwards.